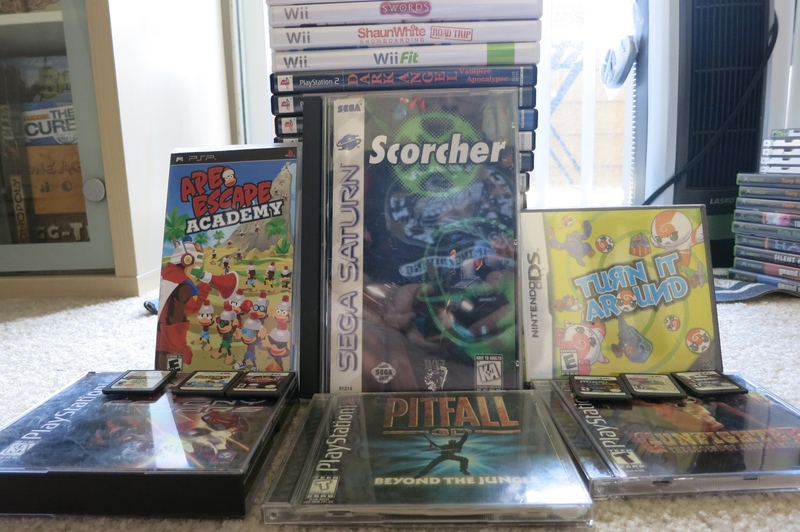 A trio of games showed up on Craigslist last week, and of them I already owned one (Lock’s Quest for the DS), but I still thought the deal was too good to pass up. 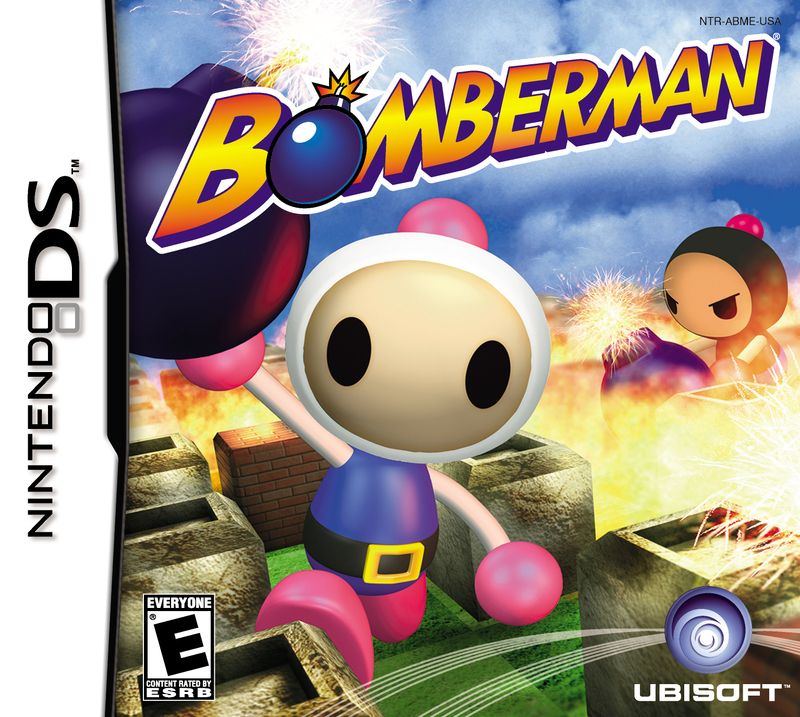 Though simple in concept, Bomberman remains one of my favorite party/strategy games out there. Being able to get eight Bombermen together is tough, but maybe with this game it’ll be possible: there’s Download Play available for multiplayer romps! The game, as with each of the Craigslist games this week, is in perfect condition as well. 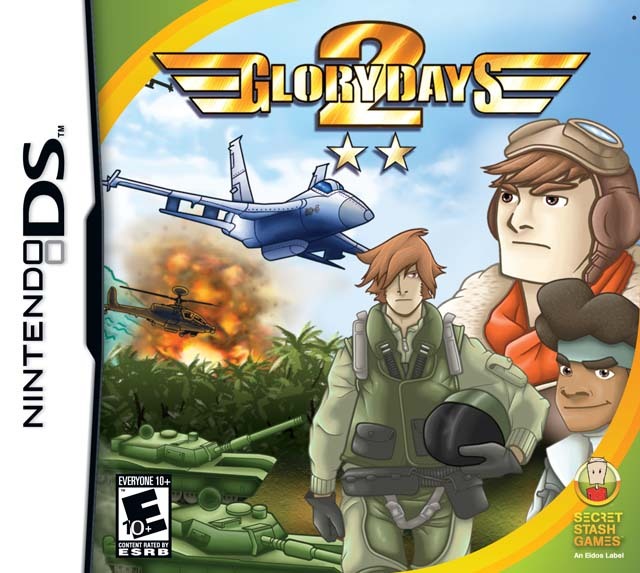 I think I first saw Glory Days 2 a week or two back while looking up games on eBay. 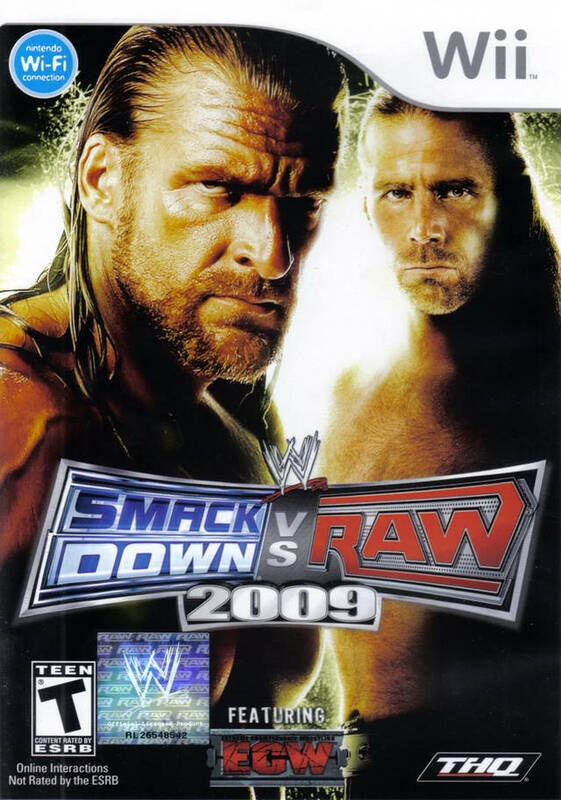 It showed up with a lot of other DS games, and I didn’t know anything at all about the title. It’s the second, obviously, in the series, with the first being totally generically named Super Army War. From the back of the box the game looks kind of awful, but reviews praise the game for it’s strategy and fun gameplay. Here’s hoping. My brother sent over this game from LA as they received a copy in their office no one was using! 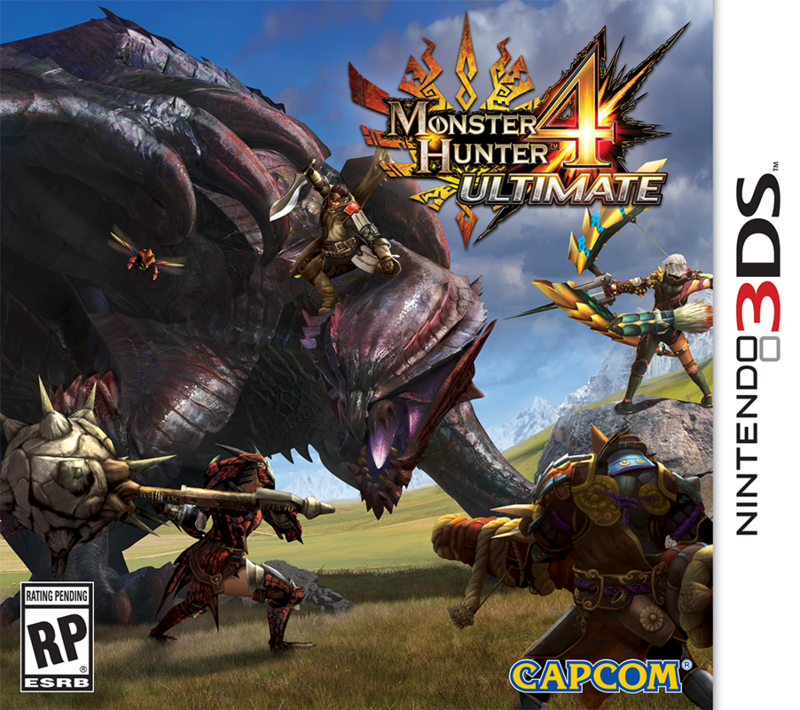 I happily said I’d take the game, and after the first few hours, I can say without a doubt I enjoy this game a lot more than Monster Hunter 3 Ultimate for 3DS! The game looks and plays better, without so much downtime between quests. I also feel like the game just looks better, with more attention to HUDs and menus. It’s still a slow grind (because that’s the point), but taking on your first or second huge monster is really cool and fun! 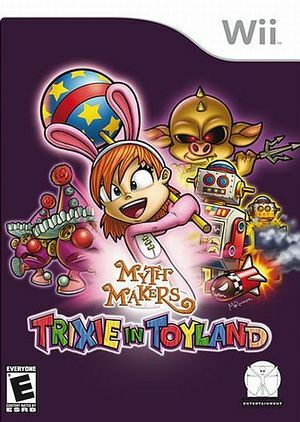 I’ve seen this game online for awhile now, and it usually comes in as more expensive than just $5. As a brand spanking new game, for that price I finally bit. 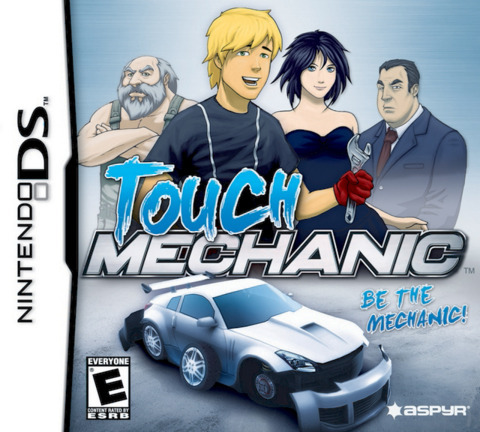 Honestly, I’m vaguely interested in playing it: from the general idea of the game to what it looks like on the back of the box, it’s essentially a Trauma Center game, but with cars and mechanical terms. Seeing as I never really heard of this game before, however, I’m sure it’s far inferior to the renown Trauma Center series. 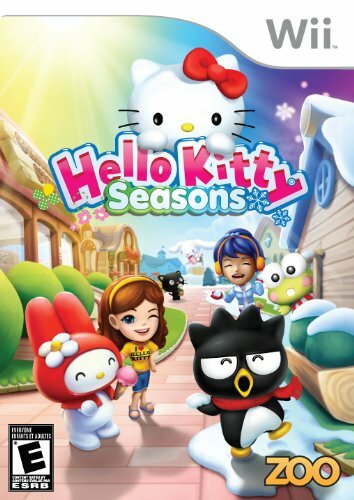 While perusing games online this week, I stumbled upon this little game new for just $4. Normally I stay away from rhythm themed DS games because they don’t really compare to the genre on the consoles, but I saw this game was developed by Deep Silver (the folks behind Dead Island and Saints Row, to name a few). 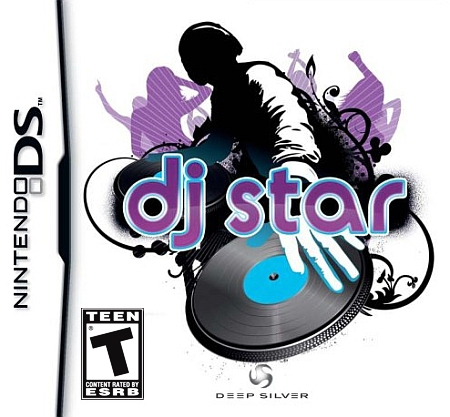 DS Star is a rhythm game where you use the turntables to lay down the tunes. Surprisingly, the game was listed as new on Amazon, and I’ve had bad luck with “New” games being so cheap on the site: they are either obviously repackaged, or not new games at all. This one, however, still appears to be sealed in the original factory sealed plastic. Cool! They are all horrible games, but some part of me simply wants to endure the pain and collect all of the Wii’s Myth Makers series. Earlier I was able to pick up a complete, used copy of Orbs of Doom from GameStop for less than a dollar thanks to some discounts. This game is freaking premium comparatively, but it’s been hard to track down used copies of them otherwise. And frankly, I’ll go for most any game under five dollars. Here’s to crappy games! For the first time ever (Yes, ever) in my gaming life, I got up super early, waited outside of a store for it to open, and was one of the first people to buy The Legend of Zelda: Majora’s Mask 3D. 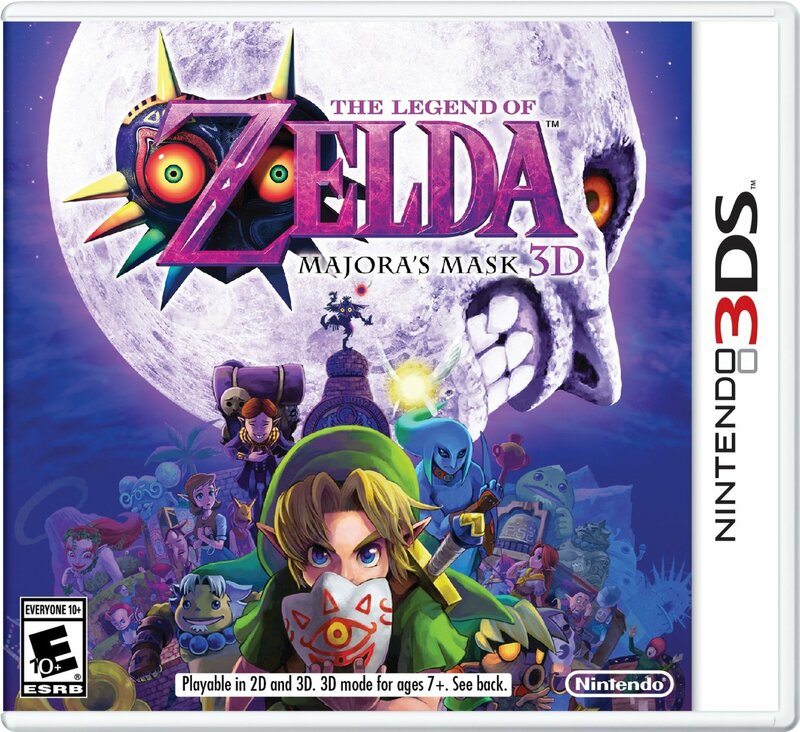 But the game isn’t what I waited outside for: I actually bought the Majora’s Mask New Nintendo 3DS! They had just 10 in stock, so I got up at 5am, waited until they opened, and, along with nine other happy Nintendo fans, scored a limited edition New 3DS. Hooray for my gaming addiction now sapping sleep! A few things about this one. When I was growing up, like many kids my age, I was really into the Goosebumps series of books. “Welcome to Horrorland” was actually one of my favorites! 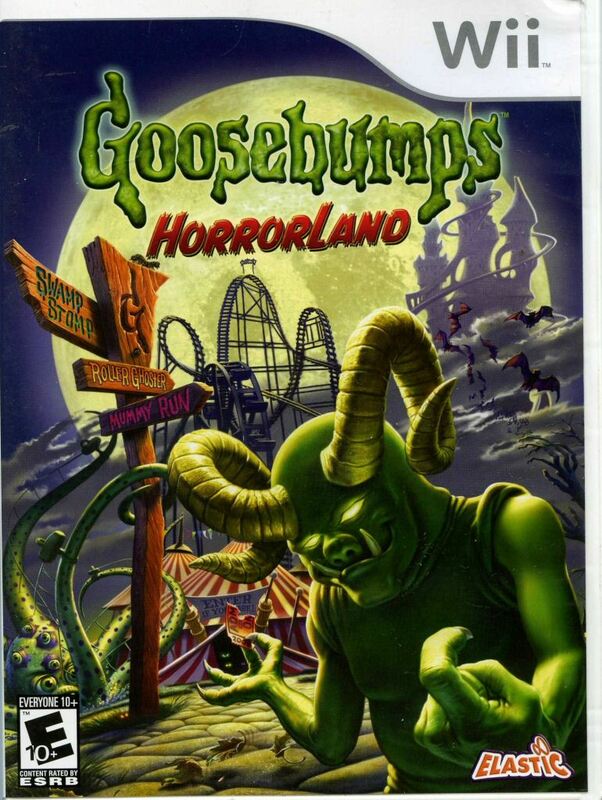 Enter Goosebumps: Horrorland for Wii. 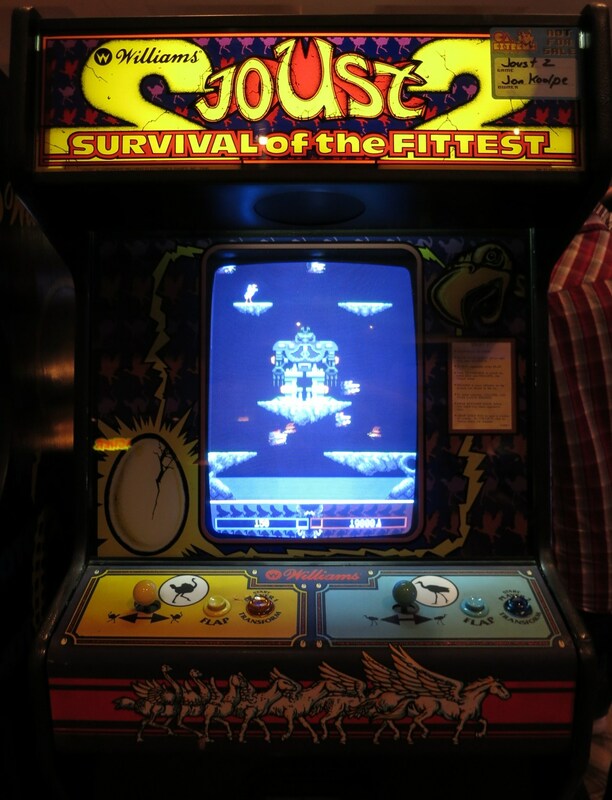 A collection of Horrorland-themed mini-games, it’s more of a nostalgia trip for me than anything else. The value of the game is above $5, so the price of admission (get it?) was right. But best of all, this game is still sealed! I’ll likely keep it in the packaging for the time being, but I actually do want to check it out to see what it’s even like. Haunted mini-golf seems like my thing, no?